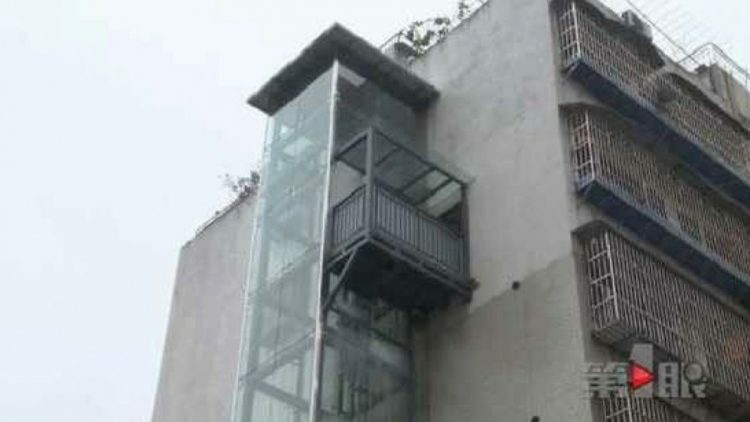 Kicking his son-in-law out of the flat would have probably gotten Xong in trouble with his daughter, so he decided to just shut him up by building a personal elevator, on the side of the apartment building. Construction began last year, and the elevator was completed a few months ago. 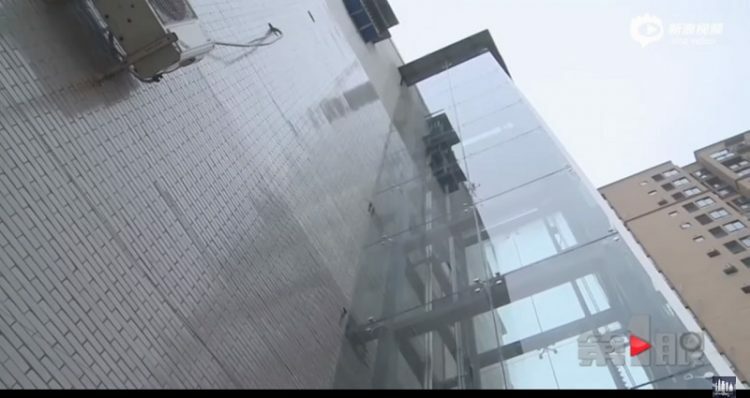 Videos of the glass shaft and the elevator that only went from ground level to the sixth floor and back again went viral on social media and eventually caught the attention of the local planning bureau. The apartment building was built decades ago, when regulations did not require elevators, so local authorities do allow residents to build their own, just as long as they require permission from the planning bureau first. Unfortunately, Xong did not respected the protocol, which prompted an investigation to decide whether the lift needs to be taken down. So not only does Xong risk loosing his investment into the personal elevator, but he may soon have to put up with his son-in-law’s wining again.